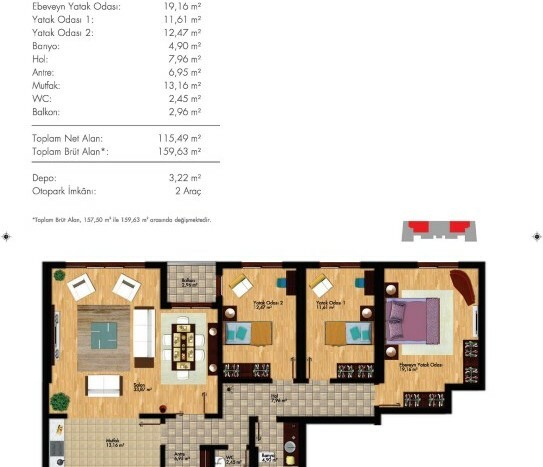 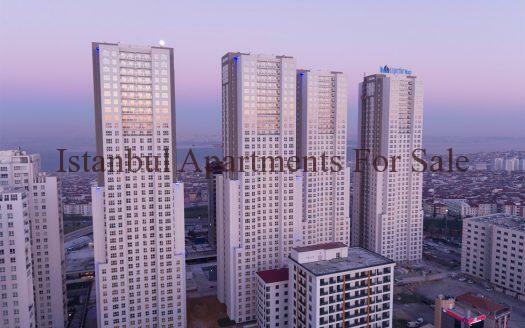 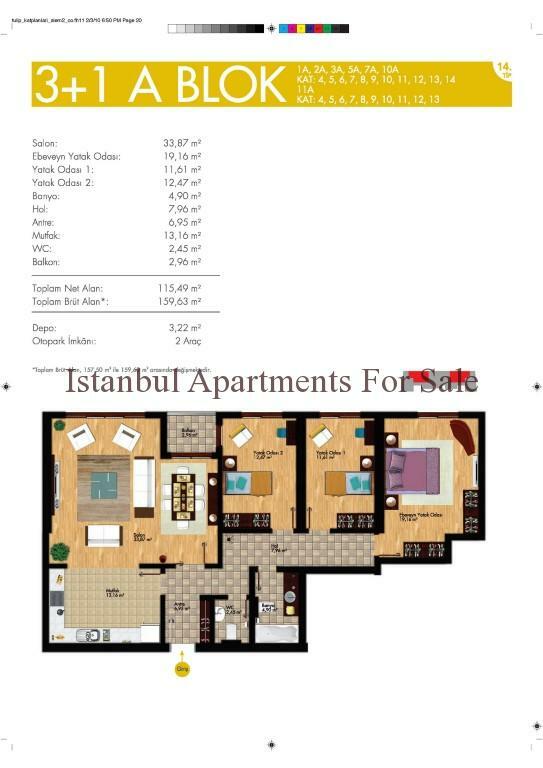 We are pleased to offer you modern key ready 3 bedroom apartments for sale in Istanbul Bahcesehir. 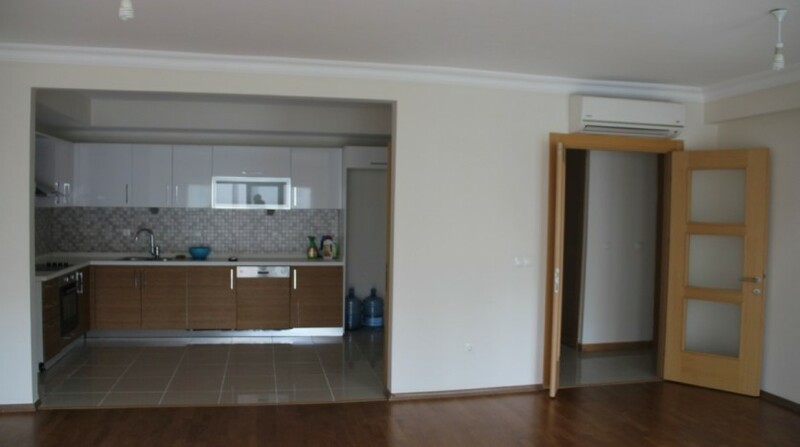 This brand new apartment is ideal for any buyer it is situated in a large residence with many on-site facilities . 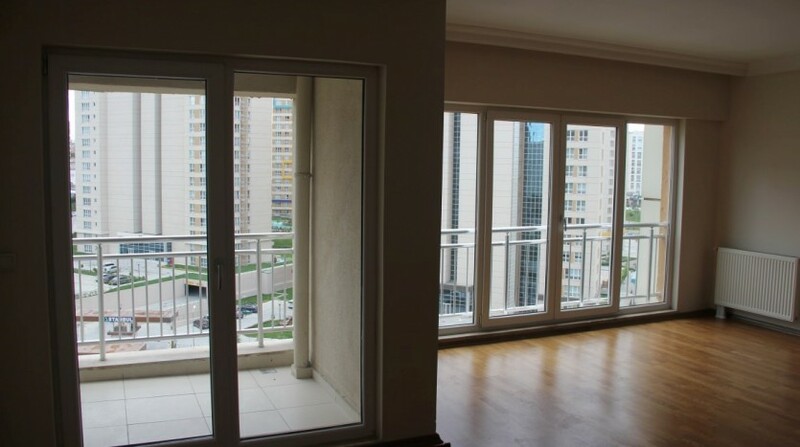 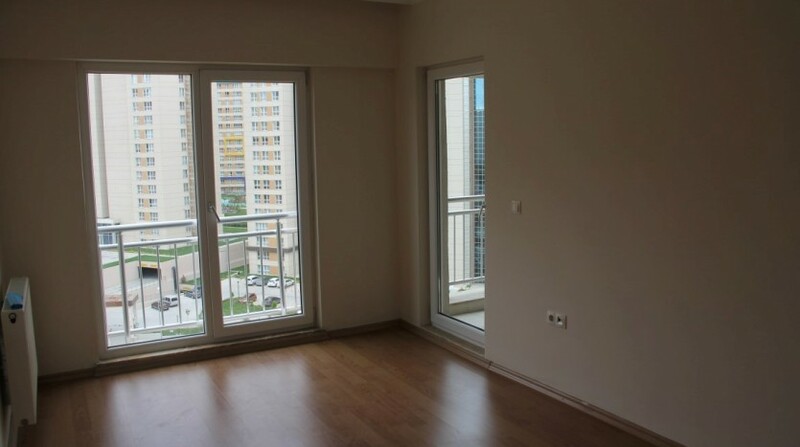 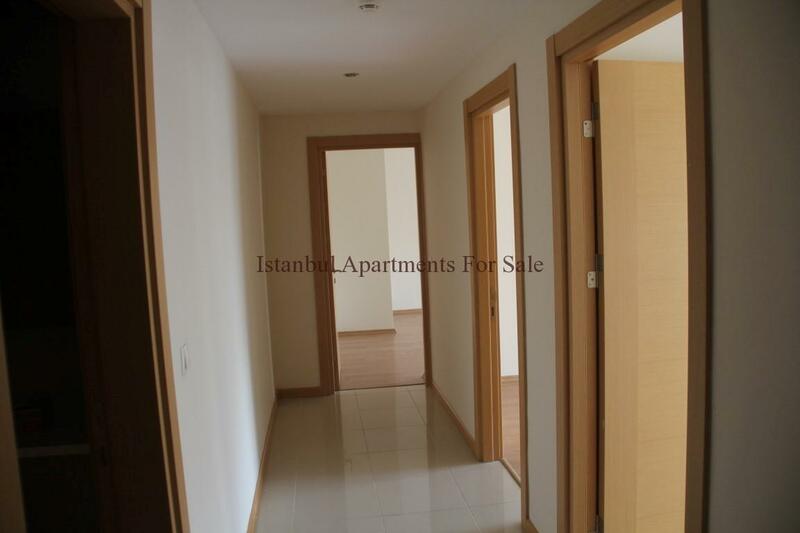 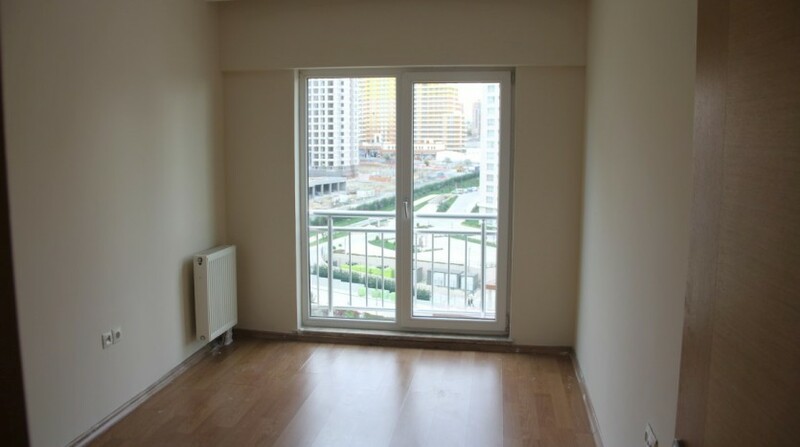 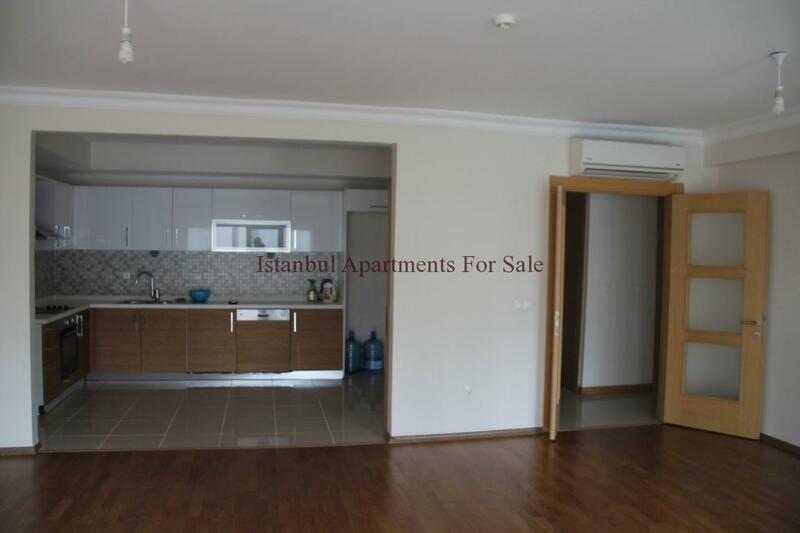 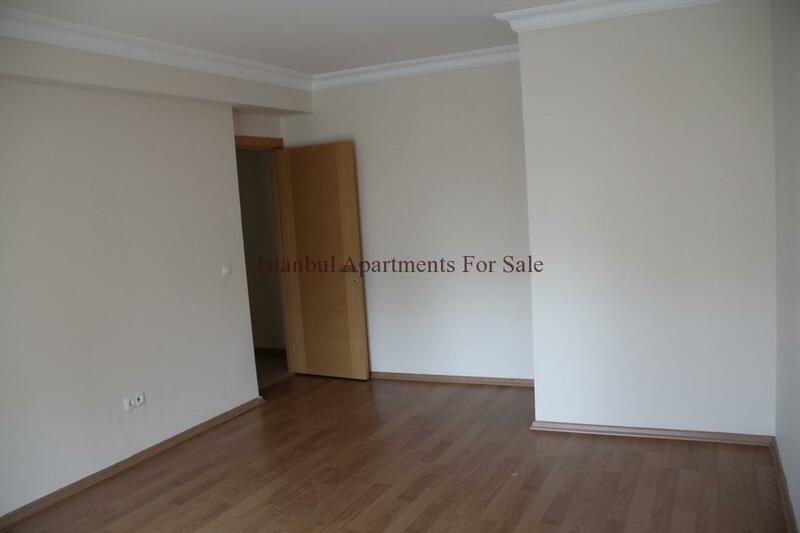 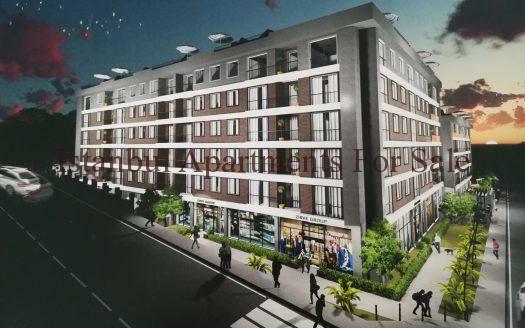 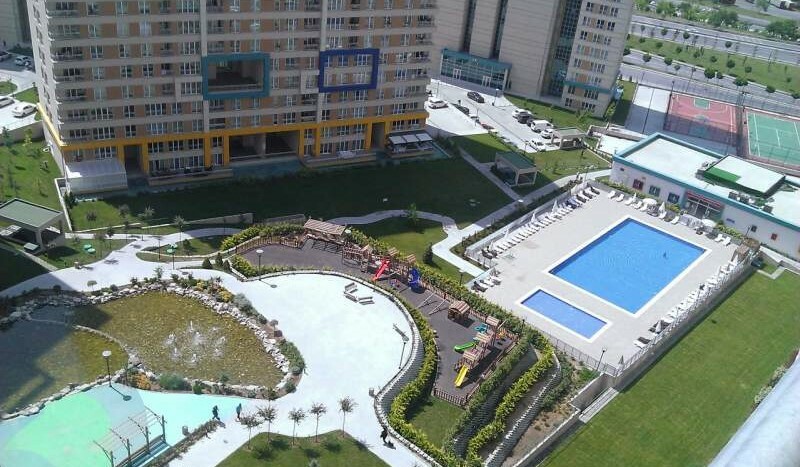 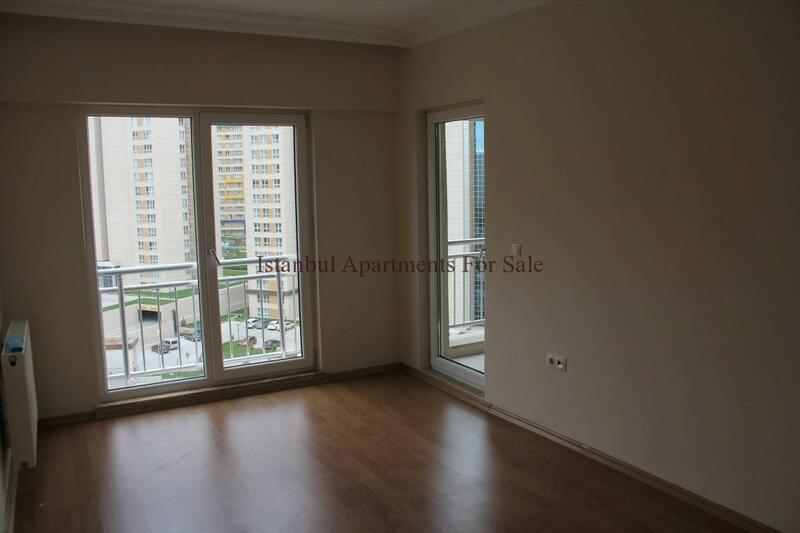 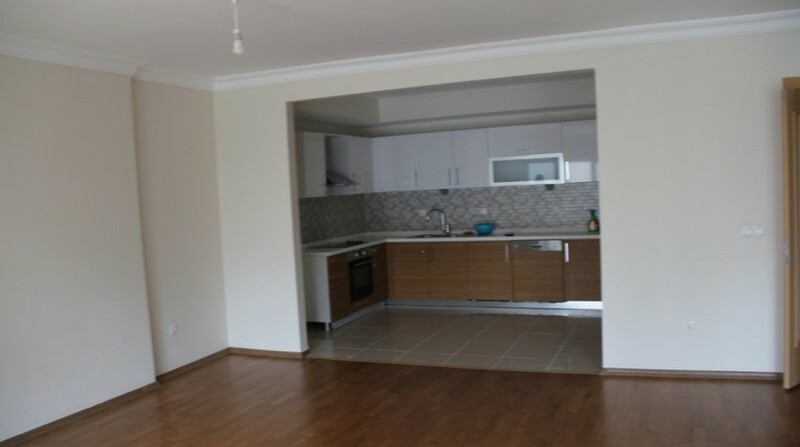 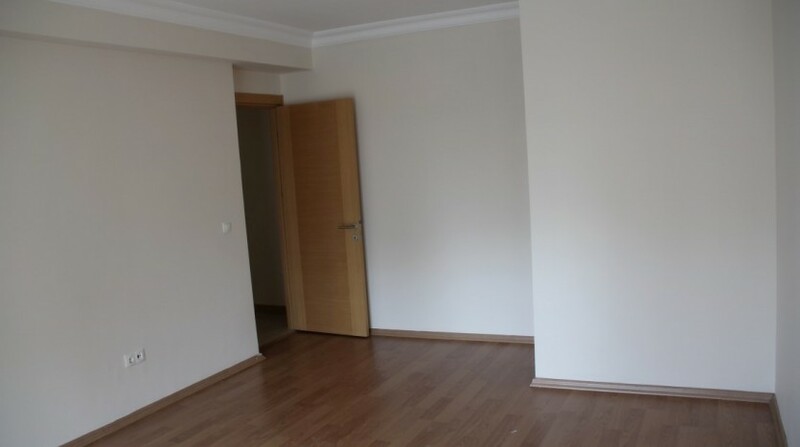 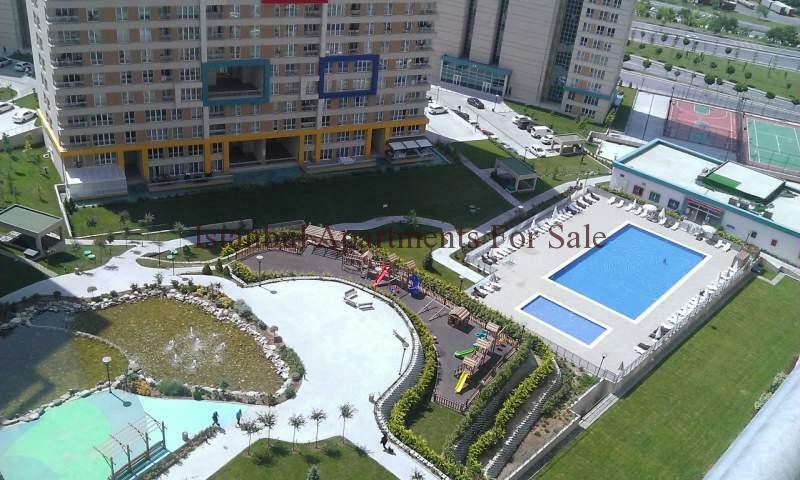 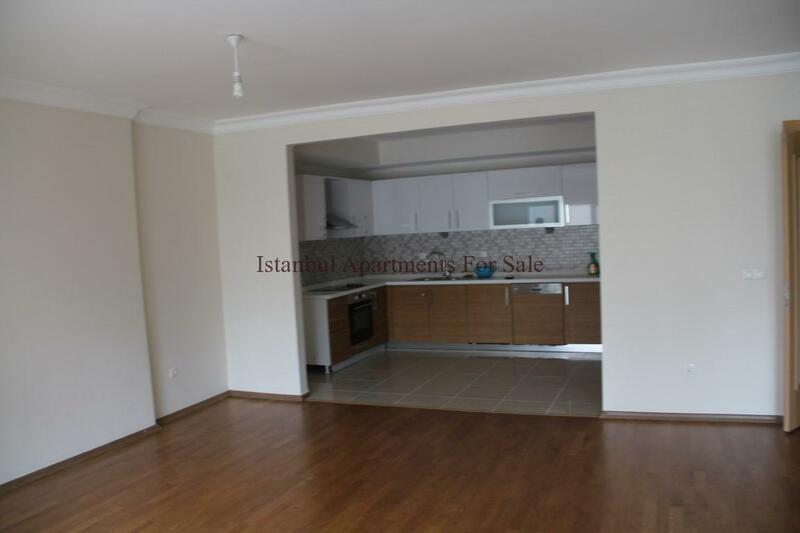 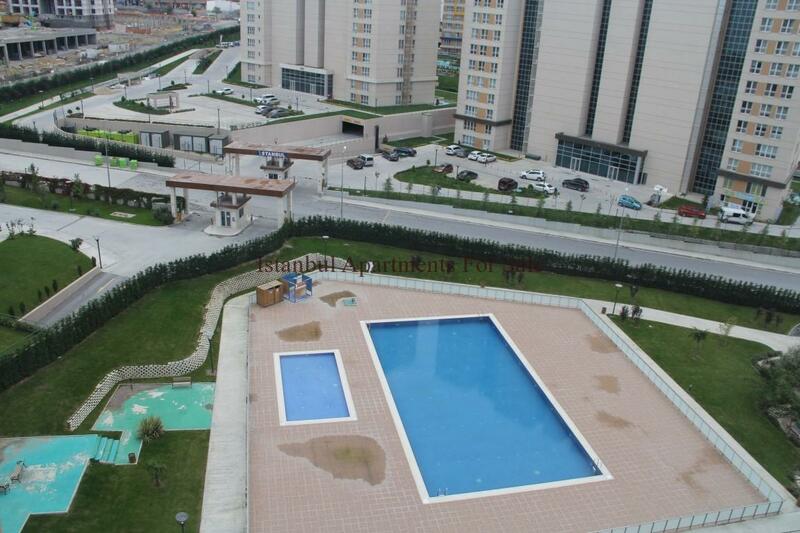 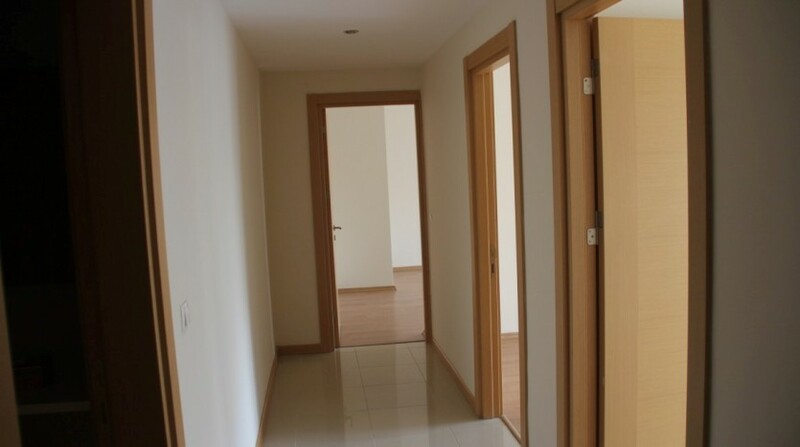 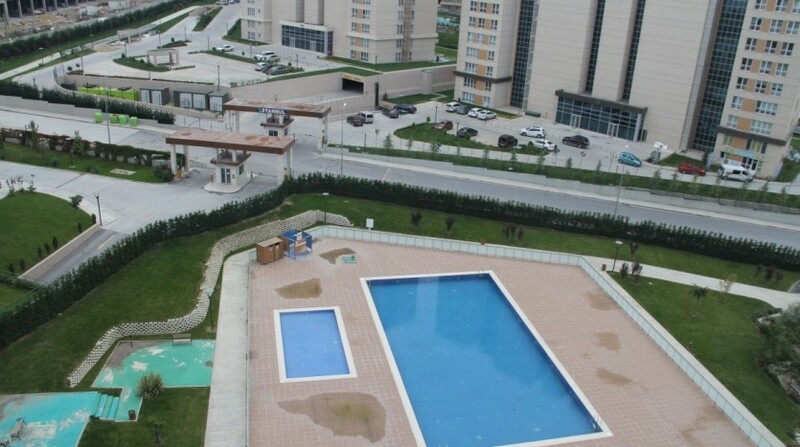 Location is central in Bahcesehir a nice area with easy access to all amenities . 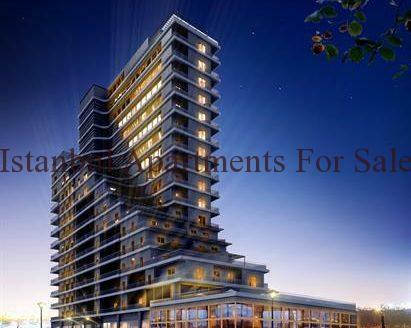 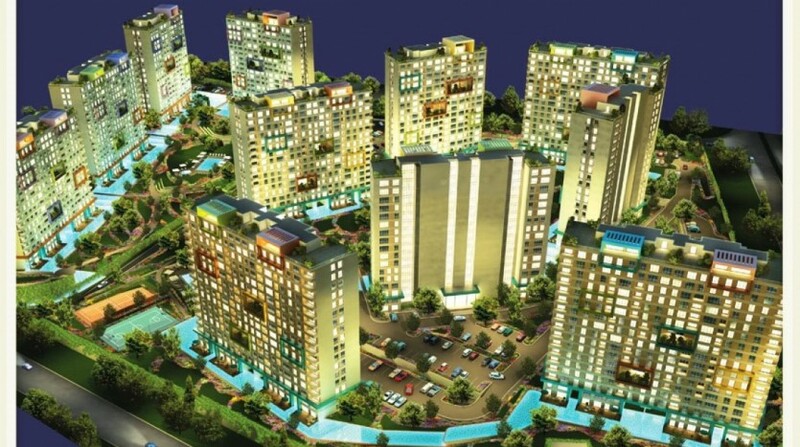 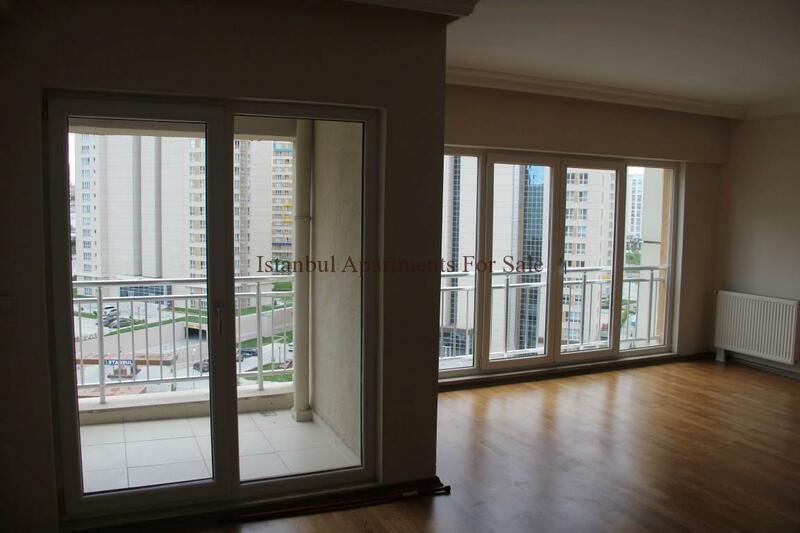 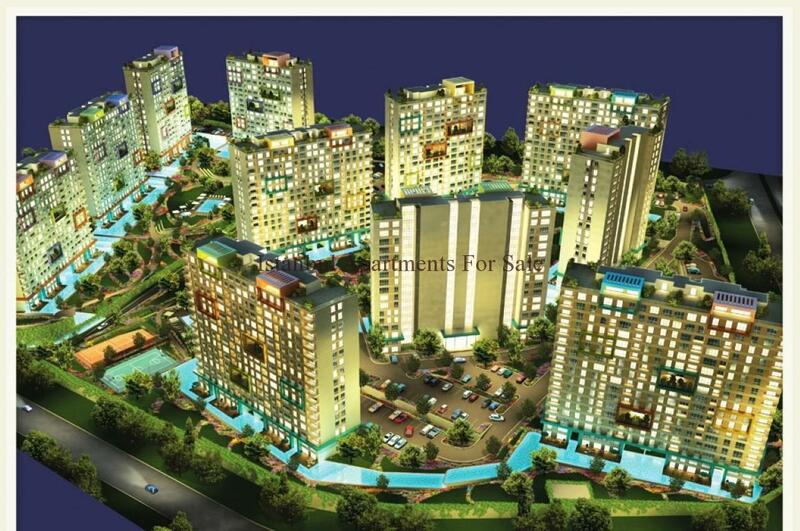 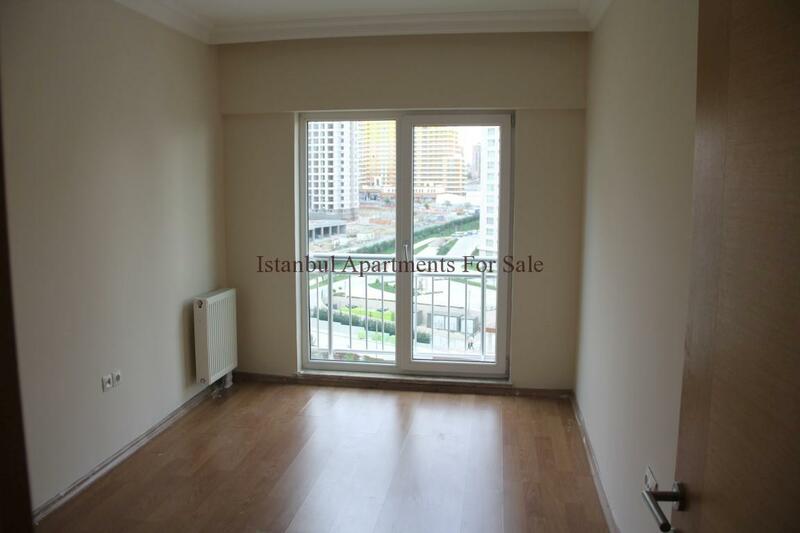 This 3 bedroom apartment has landscaped views located on 12th floor 158sqm size .